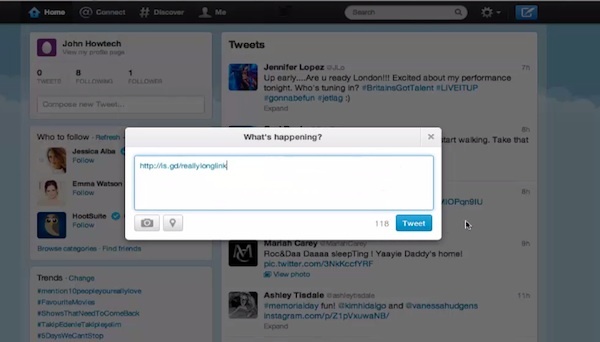 In this tutorial you will learn how to abbreviate Twitter links. We all know those extra long links that eat up half of your text limit or more on Twitter. How annoying! You can choose not to post the long link on Twitter, or, better, to shorten that url! 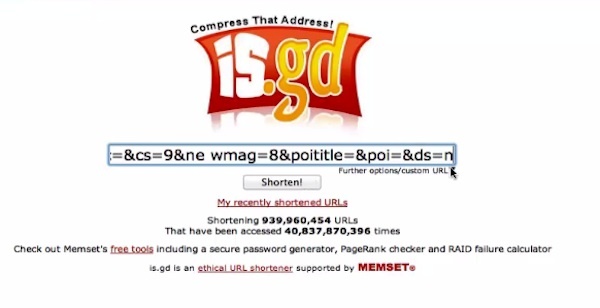 We’re going to show you one of URL shorteners. 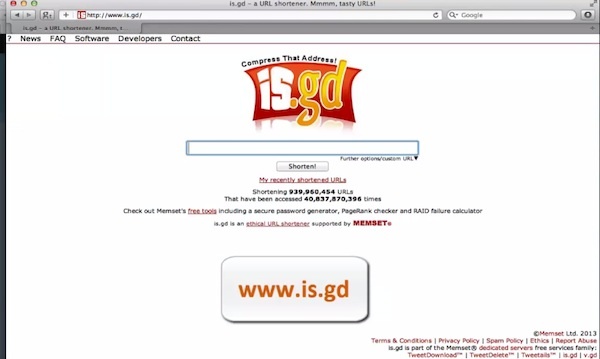 This is the home page of URL shortener. 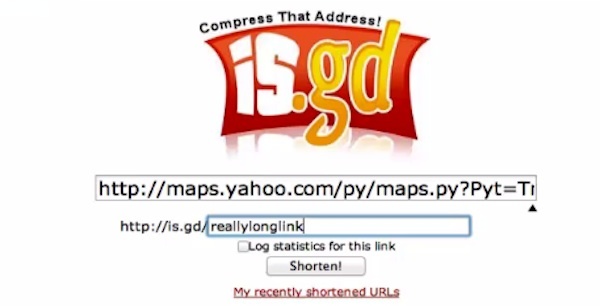 A handy feature of the shortener is that it allows you to give custom endings to your urls. Now paste that long URL into text box in the middle of the page and click “further options/custom url link “ under the text box. You can type in your custom url link ending into the text box that appeared. 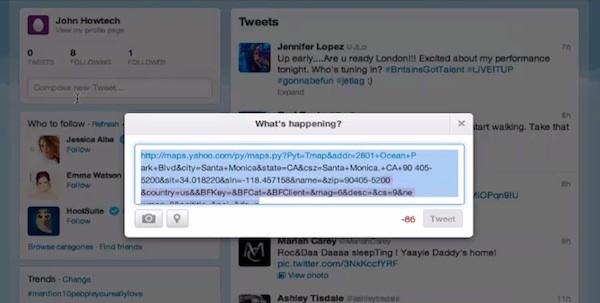 The new window with your shortened URL will appear. Copy your new short URL and paste it into your Twitter post without sacrificing precious text space. Result: Congratulations! You have just learned how to abbreviate Twitter links.